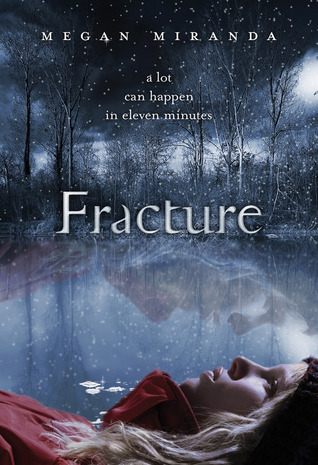 This week's teaser comes from Fracture written by Megan Miranda. "I'm coming, I'm coming," I mumbled, and walked faster than I should have. And then I slipped. OMGGGG I LOVED FRACTURE!!!! SUCH AN AWESOME READ!!! haha! love the teaser. and i love your teaser button!! PS: I started reading your dad's book and I love it! i sooo need to read this! Hi La Toya - Thank you so much and I am very happy you are enjoying my Dad's novel. He is a brilliant writer. Heya Kimberly - How have you been? Are you planning on buying it?